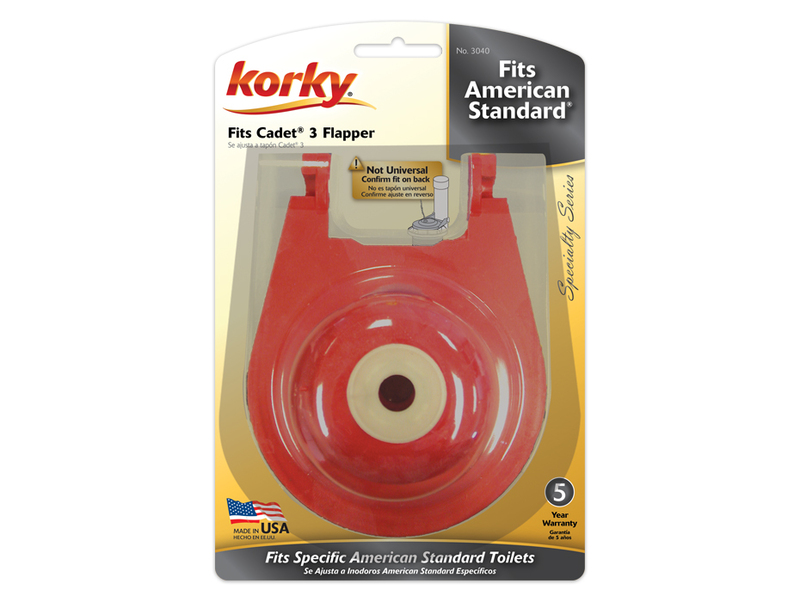 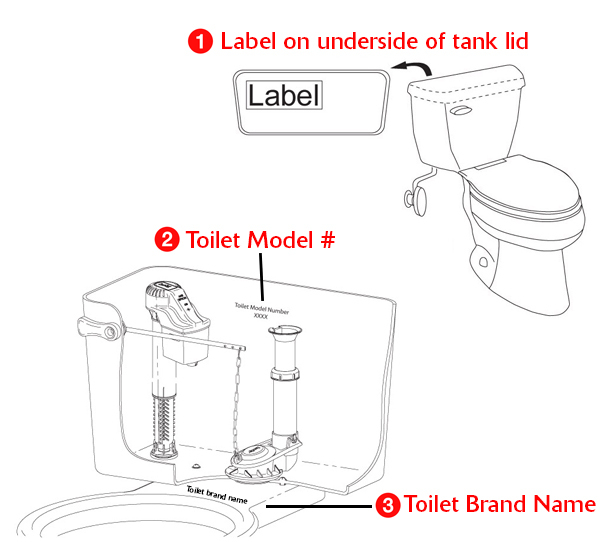 The Fits Cadet 3 inch Toilet Tank Flapper replaces American Standard Cadet 3 inch flapper: 738920-0070P and the Pegasus Colonnade flapper. 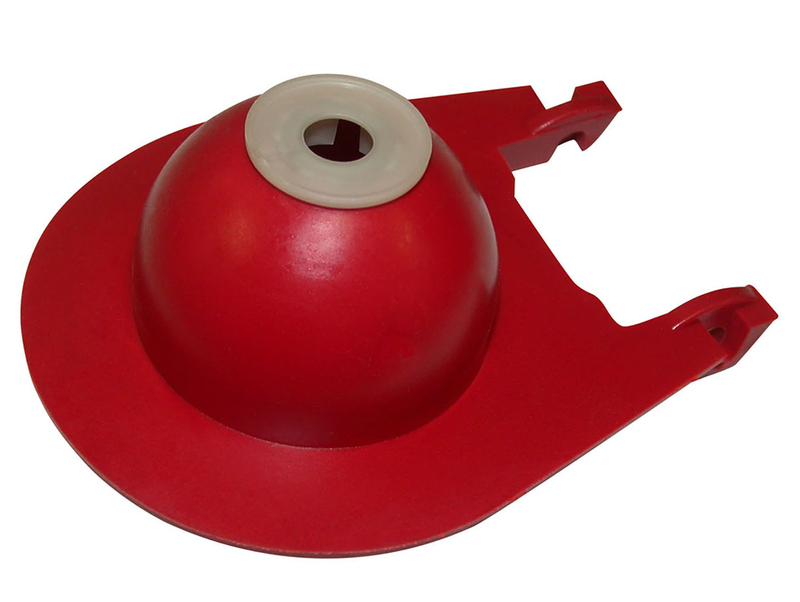 Featuring an oversized design, the exclusive longest lasting red rubber resists chlorine, bacteria, city water treatment, hard water, and well water. 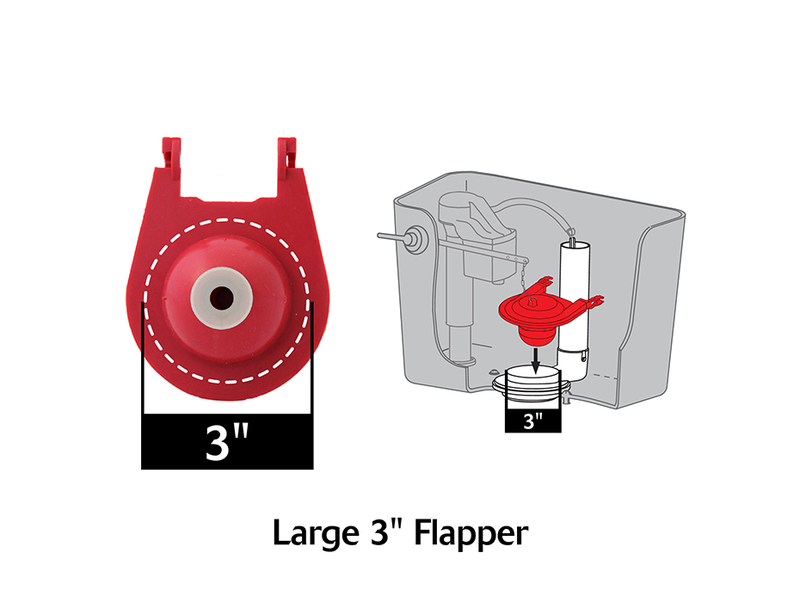 This type of toilet flapper is made of flexible rubber for a tight seal and easy to install, the 3040 toilet parts include: (1) Large 3 inch Flapper and (1) Stainless Steel Chain.